Consult with Ping Ming Health’s experienced team of Chinese medicine practitioners. We will do our best to help you. Is this your first appointment? You don’t need a referral from your GP to see us. Read answers to frequently asked questions before making your first appointment. Our Cannington clinic is located next to the Richmond Wellbeing Centre on Manning Rd (between Leach Hwy and Albany Hwy). We are just around the corner from Cannington Medical Centre. Free on-site parking is available. Our clinic accepts payment by EFTPOS, credit card, cash and HICAPS (private health rebates) on the day of your appointment. Acupuncture and Chinese medicine consultations are not covered by Medicare but you may be able to claim a rebate from your private health fund. Claims are applicable for Acupuncture, Consultations and Chinese Remedial Massage. Rebates are available from over 40 private health insurance funds including HBF, Medibank Private, Government Employee Fund and more. Please contact your health fund to find out how much you can claim on your consultations. Meet our experienced, caring team of Chinese medicine practitioners. Appointments available 7 days across our Perth clinic locations and Melbourne CBD clinic (Mon-Sat). You don't need a referral from your GP to see us. Are you making your first appointment? Ping Ming Health clinic Gift Vouchers are now available for your friends and family! We provide quality and comprehensive Chinese medicine care trusted by generations of families in Perth and Melbourne. You can see us for a wide range of health issues, from fertility and pregnancy care to women’s, men’s, children’s, senior’s and preventative health. Our clinical experience combines acupuncture, herbal medicine, meridian massage, cupping and scrubbing with diet and lifestyle advice to achieve the best results. Don't wait for minor health symptoms to become worse and more difficult to solve. Did you know that you can visit us for a preventative health consultation? Our clinic is committed to health promotion, preventative education and clinical training of Australia's next generation of Chinese medicine practitioners. Confused about Spleen Qi or Dampness? Learn more about Chinese medicine terminology. The information provided on our website is not intended to diagnose or treat any health problem or disease. 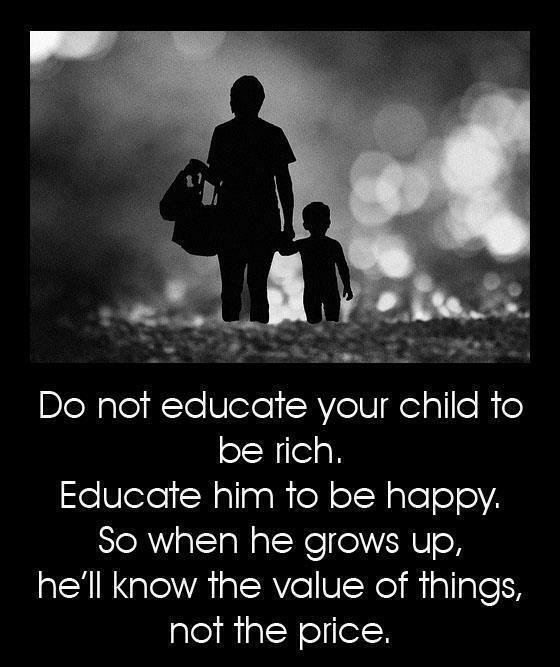 It is not a substitute for seeking care from a qualified health practitioner. Please contact us if you have any questions or concerns regarding your health. Please contact your nearest clinic for all appointment and treatment enquiries. Let's keep in touch! Join 5,310+ subscribers who receive our clinic e-newsletter. 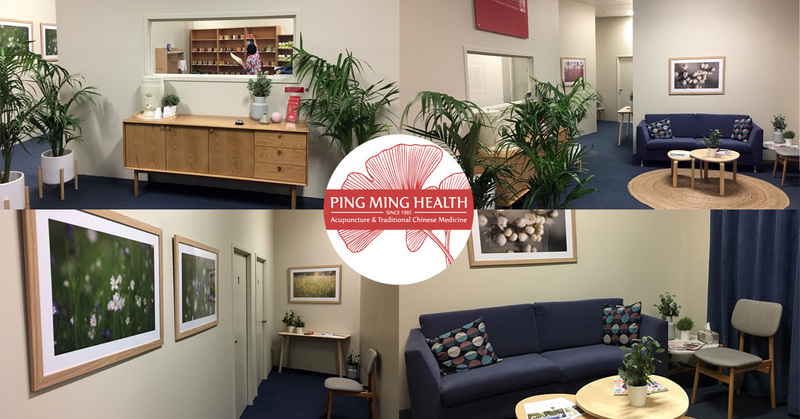 Ping Ming Health Traditional Chinese Medicine & Acupuncture Perth, Western Australia & Acupuncture Melbourne, Victoria. Copyright © 2019 Ping Ming Health® All Rights Reserved.